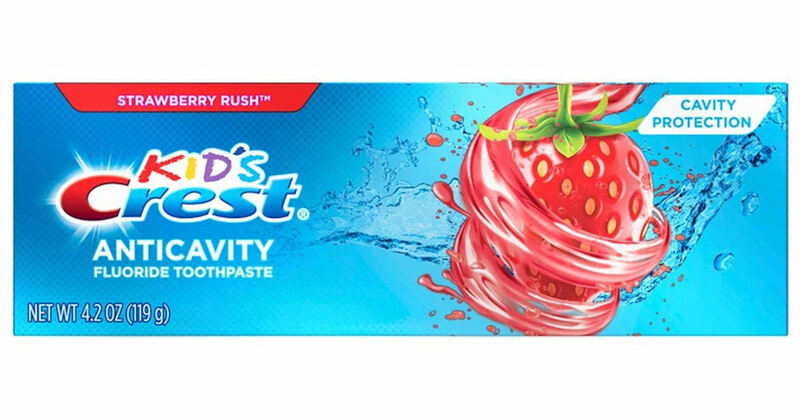 Get a free sample of Crest Kid's Cavity Protection Strawberry Rush Toothpaste! Scroll down until you see the free sample offer, click the 'Sign Up' button on their Facebook post and fill in the pop-up form for your free Crest Kids' sample! May not be mobile friendly. May not be available on all accounts.